Happy Birthday Dessie!Happy Birthday Dessie! I just want to say that it's Desislava Dimitrova's (Littledesire) birthday today and this is just a little space to tell her HAPPY BIRTHDAY DESSIE! Photo credits: Elitsa Lambova, Lukasz Frackowiak, Kirsty Pargeter. Happy birthday!!! I consider you to be my Dreamstime "mentor"! :) Hope it was a wonderful day! Wish you happiness and inspiration! Hehehe it seems I missed my party here! :)) Thank you so much, my friends! 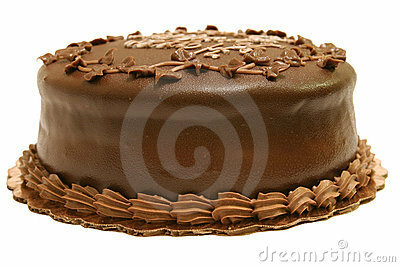 Here's a big chocolate cake for all! I'm glad to have you around! Happy Birthday, Dessie! Oh no! It looks like you're missing your party! I hope you are having a good time and wish you many more birthdays to come. HAPPY BIRTHDAY! Wishing you a fabulous day! Happy birthday Dessie, may God bless you. All together now...H A P P Y B I R T H D A Y T O Y O U.....................a little off key but hope you enjoyed it!! !